Last week we wrote that physician-assisted suicide is claiming nearly one life per day in California alone, on average. 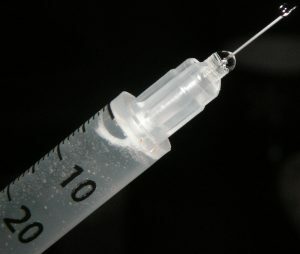 This week our friends at the Colson Center for Christian Worldview have released a brief commentary regarding other outrageous changes California has made to its assisted suicide laws. I’ll say it again: Human life is sacred, and no sickness gives us an excuse to end someone’s life prematurely — including our own. Simply put: Physician-assisted suicide violates human dignity and the sanctity of human life. You can read or listen to Stonestreet’s entire commentary here.